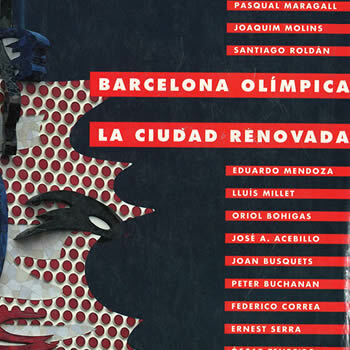 One of the main political objectives accompanying the organisation of XXVth Olympiad was that of taking full advantage of the event to drive forward Barcelona’s urban renewal. 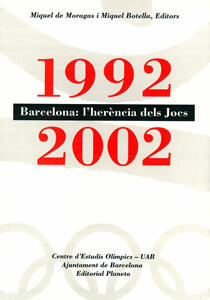 Indeed, the Olympic Games were a pretext and a catalyst for doing so (Nel·lo, 1992). 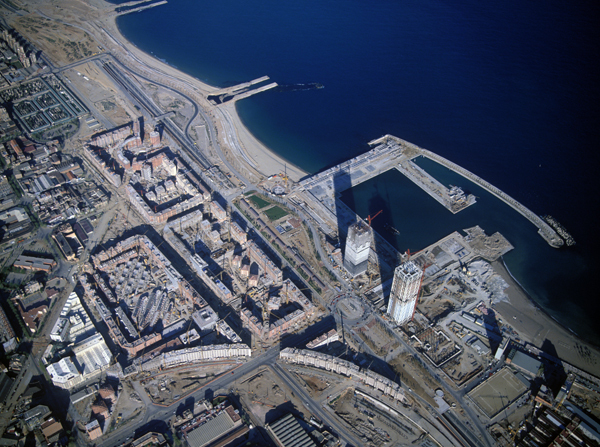 The architect Oriol Bohigas was commissioned with the city’s urban planning project, and he promoted a process of land reuse to make the urban space more balanced and equitable. 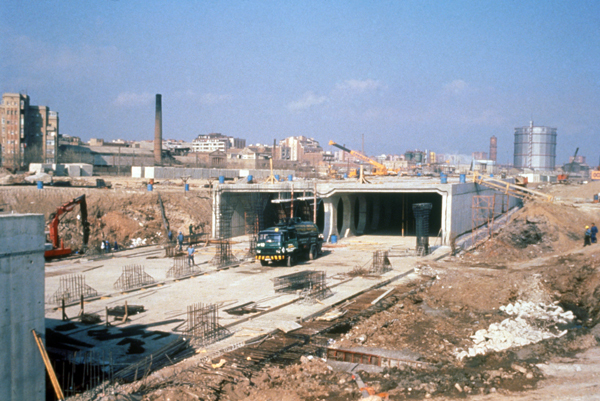 Over time, the experience gained has been termed the Barcelona model, and it has been widely studied and globally disseminated as a Mediterranean example of urban development. 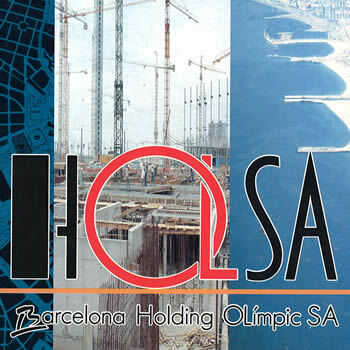 One of the main challenges in the Olympic period was to open up Barcelona to the sea. The reason for this was that little attention had been paid to the city’s coastline, basically because old industrial neighbourhoods were situated in front of it. 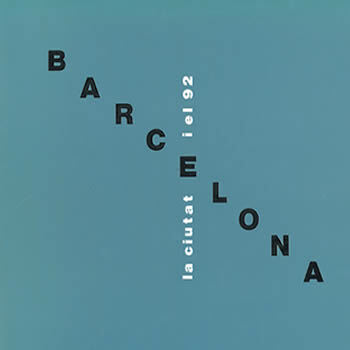 In the old fishing neighbourhood of the Barceloneta, the beach was almost exclusively used by a series of restaurants. 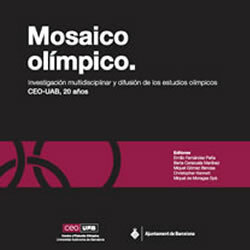 However, advantage was taken of the imminent celebration of the Olympic Games to recover the whole beach for public use, from the Barceloneta to La Mar Bella. 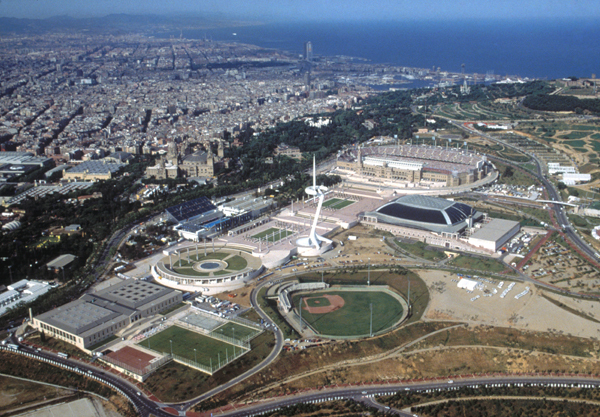 The Parc de Mar Area underwent the greatest urban transformation, with the creation of the Vila Olímpica, the main Olympic Village of the Barcelona92 Games. Since then, it has become another of the city’s neighbourhoods, with its own services and communal life. 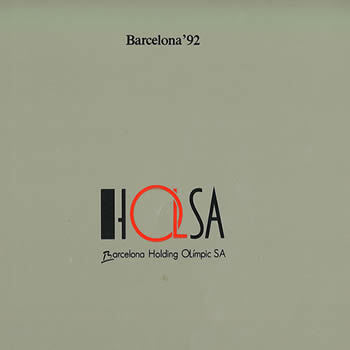 In the Barcelona Photographic Archive, you can consult the photographic and audio-visual documentation (more than 89000 photographs) generated by the by the Organising Committee Barcelona’92, SA (COOB’92), Holding Olímpic SA (HOLSA), Anella Olímpica de Montjuïc SA (AOMSA) (Olympic ring), Vila Olímpica SA (VOSA) (Olympic village) and the Institut Municipal de Promoció Urbanística SA (IMPUSA) (municipal Institute of urban development).